What happened to Small Smiles dentists? The dentistry was rotten; the teeth were not. Enough said. Small Smiles has since been put out of business, after a long and drawn-out legal process. But as parents and kids breathe a sigh of relief on the assumption that the nightmare is over, an uneasy question still remains: What happened to all of those dentists? Now that Small Smiles is defunct, have the many dentists in its chain disappeared as well? Obviously not. On August 12, 2015, Dr. Robert E. Hackley, Jr., DDS, agreed to be excluded from participation in all Federal health care programs for a period of three years. OIG conducted an investigation of Dr. Hackley for dental care he provided to patients at Small Smiles Dentistry for Children in Colorado Springs, Colorado. OIG’s investigation revealed that Dr. Hackley furnished dental services to patients of a quality which failed to meet professionally recognized standards of care, including: performing medically unnecessary dental procedures, failing to treat existing dental conditions, and performing dental procedures that were below professionally recognized standards of care. One Small Smiles dentist out of the picture. 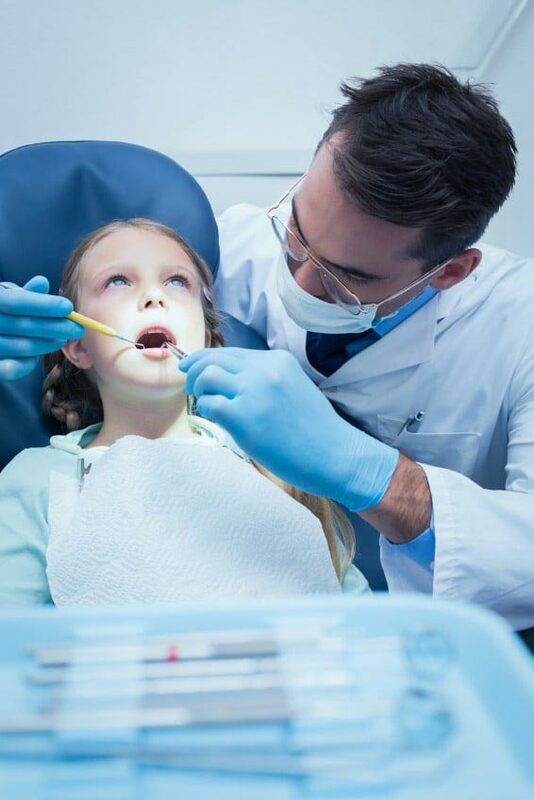 But you just have to wonder: how long will it take before the others are found – possibly while practicing at other chains or joint dentistry practices – and excluded?